公表 30目 八月 2012 によって ジョン・スカイフ. 最終更新 22 12月, 2014 . The con­tents of this site (exclud­ing scripts and code, which are licensed below) are licensed under a Cre­at­ive Com­mons Attri­bu­tion-ShareAlike 3.0 Unpor­ted License. Attri­bu­tion — You must attrib­ute the work in the man­ner spe­cified by the author or licensor (but not in any way that sug­gests that they endorse you or your use of the work). Share Alike — If you alter, trans­form, or build upon this work, you may dis­trib­ute the res­ult­ing work only under the same or sim­il­ar license to this one. Waiver — Any of the above con­di­tions can be waived if you get per­mis­sion from the copy­right hold­er. Pub­lic Domain — Where the work or any of its ele­ments is in the pub­lic domain under applic­able law, that status is in no way affected by the license. Images and con­tent are not to be used for web­sites host­ing polit­ic­al, reli­gious, ter­ror­ist, or con­tro­ver­sial mater­i­al — determ­ined by the authors and sub­ject to change. 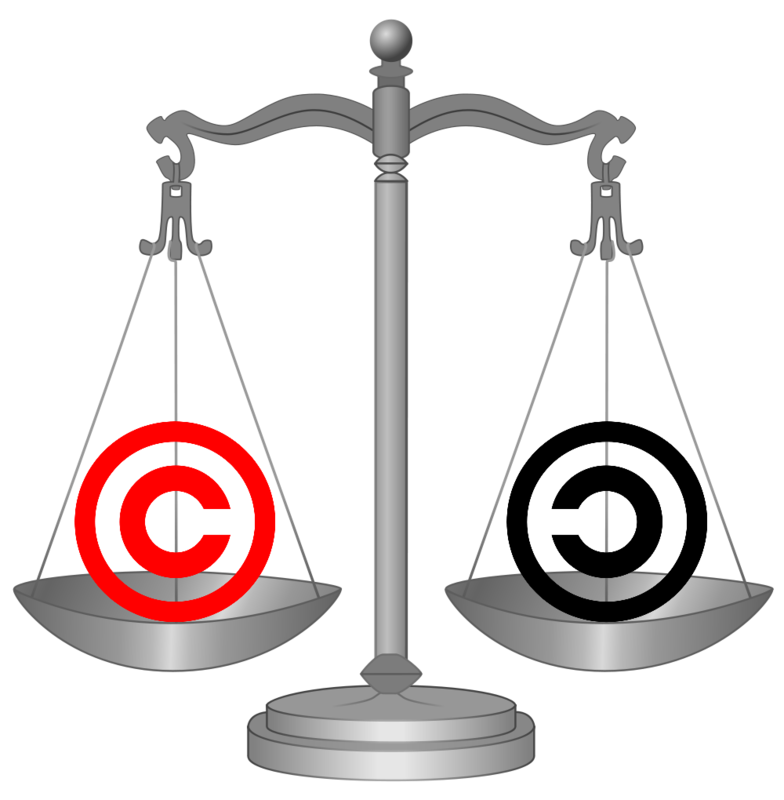 Your fair use and oth­er rights are in no way affected by the above. The above copy­right notice and this per­mis­sion notice shall be included in all cop­ies or sub­stan­tial por­tions of the Soft­ware. A lot of the con­tent of this site builds on the work of oth­ers. In some cases con­tent is news-like and is based entirely on the work of oth­ers, but is described here in our own con­text. In these cases we have cred­ited the ori­gin­al source and provided a link to the source in the art­icle. We would prefer not to have any of our con­tent copied, and instead have it linked to, but if you do feel the need to pub­lish con­tent that you have sourced from us please provide a rel­ev­ant and appro­pri­ately placed link back to the ori­gin­al art­icle. Our aim is to help the com­munity, but the web­host­ing doesn’t pay for itself; con­sequently we are try­ing to strike a bal­ance between shar­ing inform­a­tion as broadly as pos­sible, whilst ensur­ing people have access to the ori­gin­al care­fully-writ­ten con­tent on this site. We respect­fully request that people don’t hot­link to our down­loads. In most cases there are rel­ev­ant art­icles which accom­pany them which would be more appro­pri­ate to link to, or altern­at­ively there is the down­loads page. We believe it is good neigh­bour­li­ness to provide links to sites that have been help­ful. Hot­links will be redir­ec­ted to ourhot­links page which provides the link but encour­ages view­ers to request a prop­er link to an appro­pri­ate art­icle. Thanks. 古いスキャナがWindowsに作業を取得 7 x64の (623 景色)古いスキャナがWindowsに動作させるために、いくつかの方法へのガイド 7 x64の. VistaおよびWindowsにも関連する 8. 古いスキャナがWindowsに作業を取得 7 x64の (89,699 景色)古いスキャナがWindowsに動作させるために、いくつかの方法へのガイド 7 x64の. VistaおよびWindowsにも関連する 8.